Die-hard romantics, listen up! South Bank is sharing the love one last time! Yes, you read correctly, this is your last chance to feel all loved up before South Bank's month of L.O.V.E comes to an end. Bittersweet, right? More to the point… You'd be crazy to pass up your last opportunity to win a three-course romantic dinner for two. Drinks included, naturally. And where is the final hurrah to be held, you ask? Well, Urban List lovebirds, none other than the uber chic, 5th Element. The most intimate of dinner settings, revel in the Arabian inspired furnishings, sleek wood paneling, glossy water features, and warm lighting. You won't even care what it looks like once you taste the food, though. I recommend the tapas; rolled spiced beef and lamb kebbi with pine nuts and yoghurt? Get in my belly. If you're not much of a sharer (I don't blame you), than indulge in one of 5th Element's main courses. How does Black Angus sirloin with crème fraiche baked soufflé, asparagus, and jus sound? 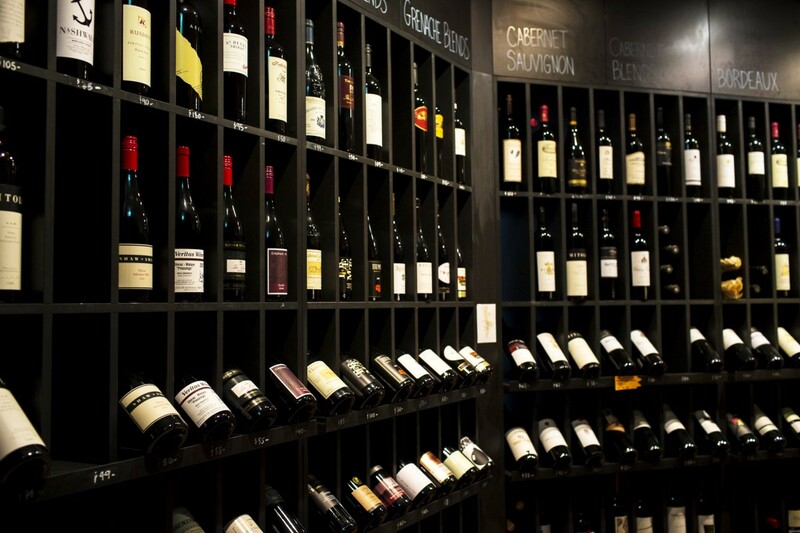 It's ticking all my boxes… Oh, and wine connoisseurs, did I mention their lavish wine selection? So all of this is sounding pretty good, right? Well let South Bank show you how much they love you and click here!